A.M. Best Company provides credit ratings, financial data products and services for the insurance industry. FEMA provides information regarding disaster mitigation, preparedness, response, recovery, education, and references. The Highway Loss Data Institute conducts scientific studies of insurance data representing the human and economic losses resulting from the ownership and operation of different types of vehicles. Insurance Information Institute provides excellent information regarding insurance in hopes to better educate the public. Kansas Association of Insurance Agents is a great place to find information regarding insurance agents in the state ofKansas. 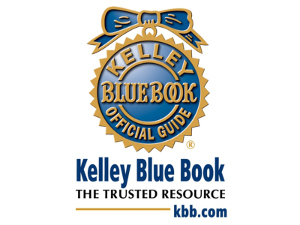 Kelley Blue Book provides information regarding pricing and more on new and used vehicles. Trusted Choice represents thousands of insurance agents. 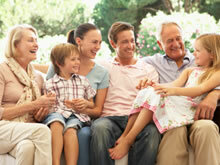 Look here to find out information about Trusted Choice independent insurance agencies. Web Tags provides a way to renew vehicle registration electronically.